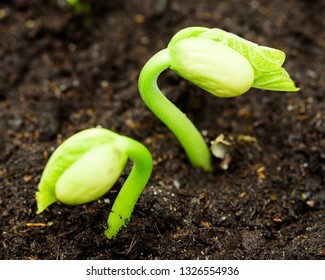 Passionate about environment and nature. 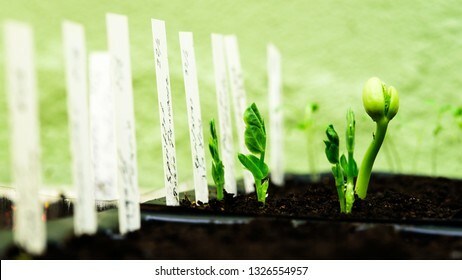 9,347 stock photos, vectors, and illustrations are available royalty-free. 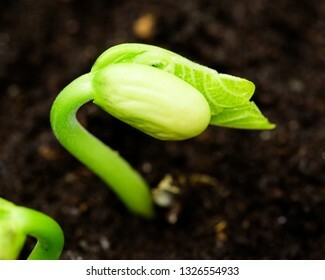 Fresh bean sprout breaking through the soil. 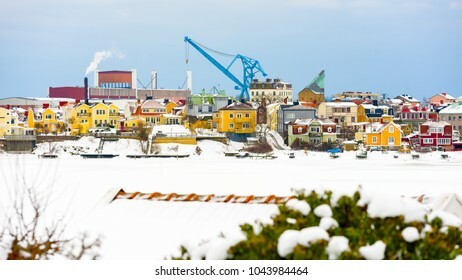 The island Ekholmen in Karlskrona, Sweden, with the city wharf and cranes in the background. Winter view with frozen sea and snow. 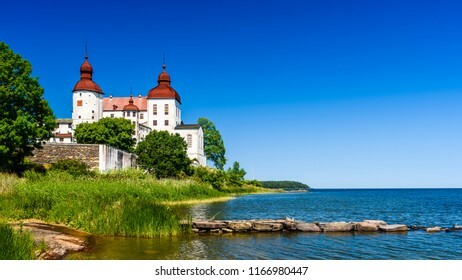 View over lake Vanern with Lacko castle on the lakeside. 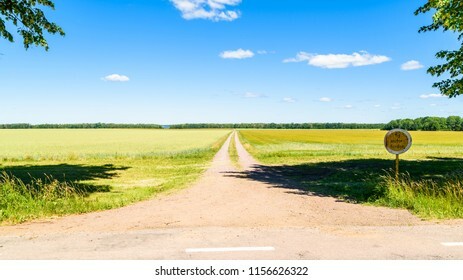 Summer landscape with a dirt road leading through farmland towards a forest at the horizon. Location near lake Takern in Sweden. 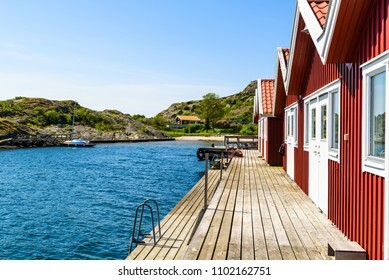 Typical homes and buildings at the seaside village of Kyrkesund on Tjorn, Sweden. 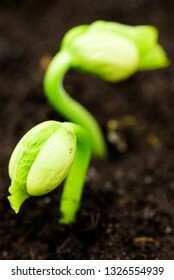 It is a sunny and calm day at the coast. 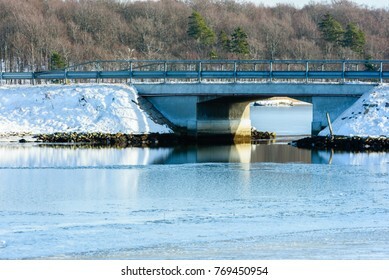 Open water flow under a small viaduct or bridge and thin ice cover the surrounding water. 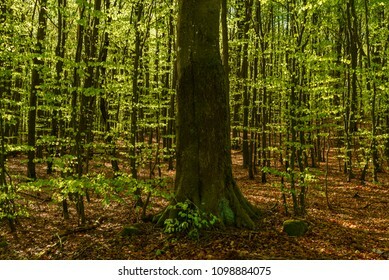 One old moss covered beech tree among several younger ones in a beech forest. 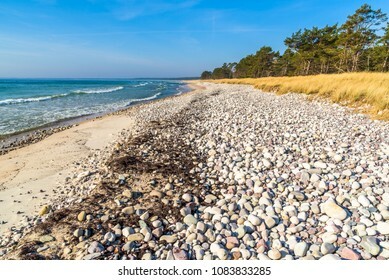 Soderasen national park in Sweden. 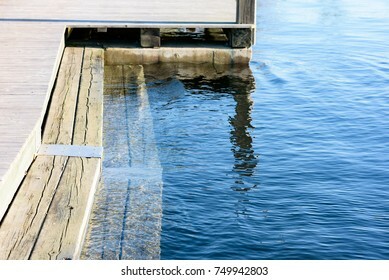 Wooden steps into the water for easy access when bathing. 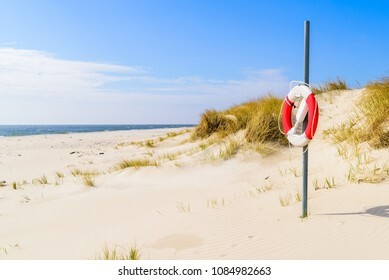 Malarhusen, Sweden - Lifebuoy on an empty sandy beach on a sunny day. 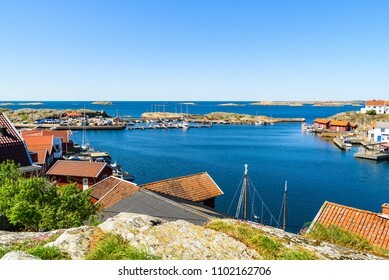 View over the coastal village of Kladesholmen outside the island Tjorn on the Swedish west coast. A warm and sunny day by the sea. 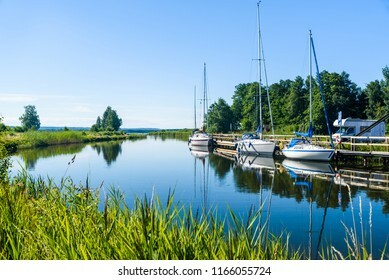 The Gota canal at Tatorp, Sweden, on a sunny summer day. Sailboats moored by the pier. 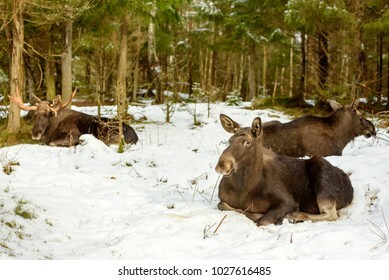 Group of three adult moose (Alces alces) resting in snow. Two cows and one bull. 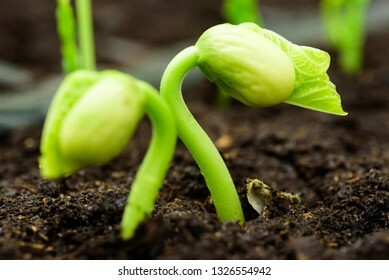 Focus on the animal in the front. Kapelludden on Oland, Sweden. 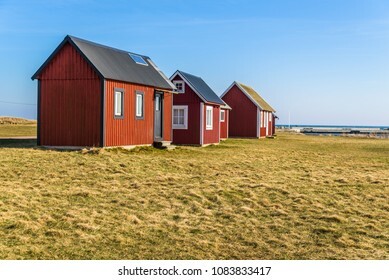 Red wooden fishing cabins in a row along the coast. 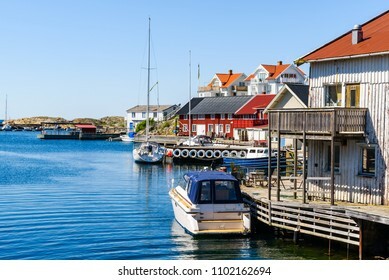 The coastal town of Vastervik, Sweden, on a sunny and fine summer morning. 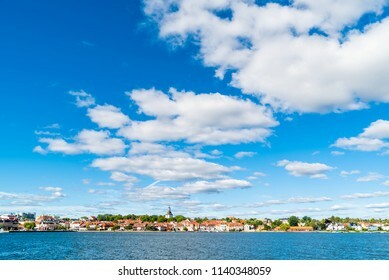 White clouds in the sky and a calm Baltic sea in the foreground. 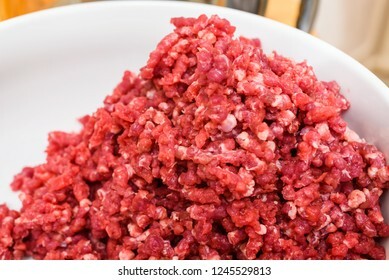 Logos removed. 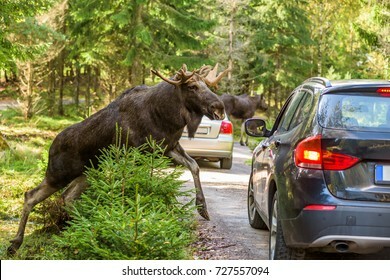 Moose bull climbing up on dirt road in front of car that hit the brakes to avoid accident. Cars registration numbers and make removed. 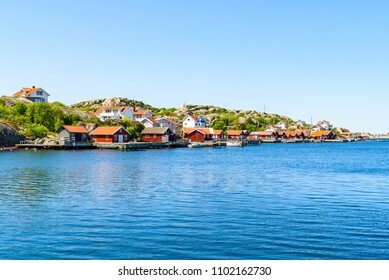 The coastal village of Storkalv, seen from across the sound Kalvesund outside Ronnang on Tjorn, Sweden. 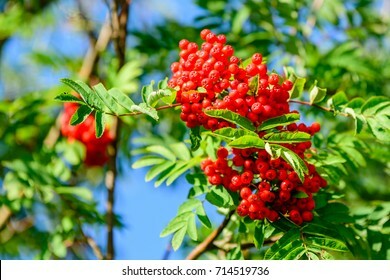 Rowan berries, Sorbus aucuparia, tree also called rowan and mountain ash. 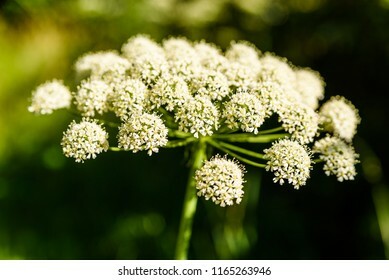 Flowering umbel of wild angelica (Angelica sylvestris). 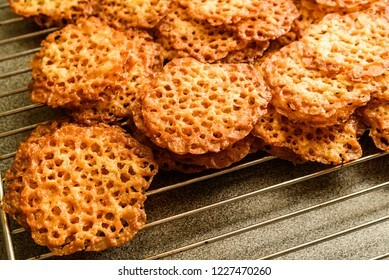 Freshly baked oatmeal lace cookies resting on oven rack. 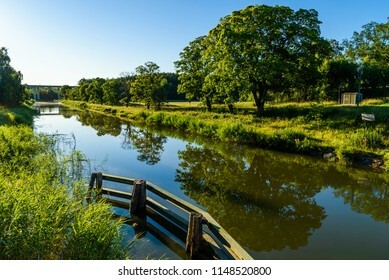 Calm river flowing gently through woodland landscape. 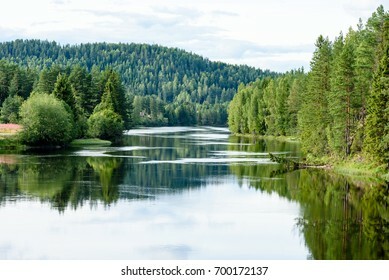 Location River Lagen in Norway. 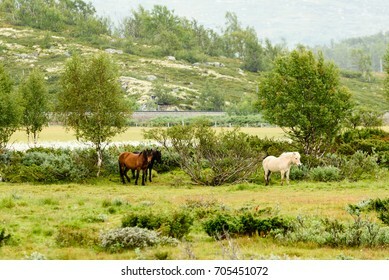 Group of horses standing calmly in pouring rain. 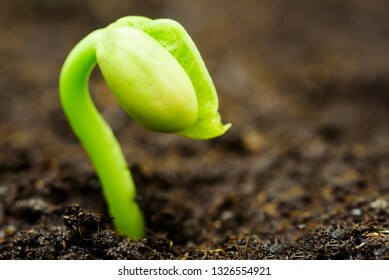 Mountain landscape in background. 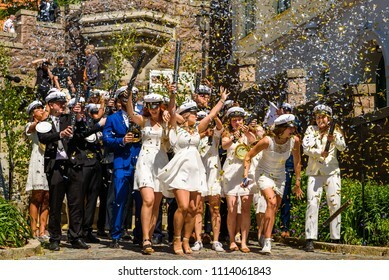 Ronneby, Sweden - June 15, 2018: Upper secondary school graduation day. Happy students standing together with party poppers and confetti in the air. 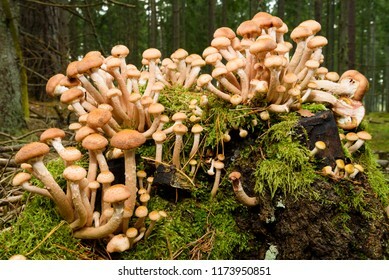 Young specimens of honey fungus (Armillaria mellea) growing in a cluster on a tree stump in a forest. 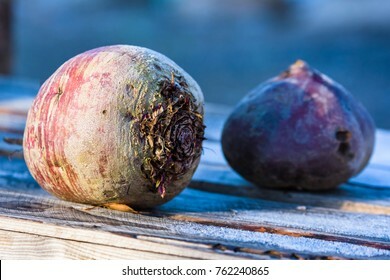 Two rutabaga or swedes left outdoors in the garden on wooden container. 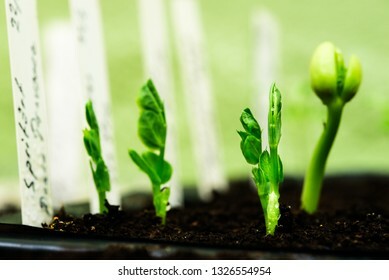 Some frost on the wood beside the vegetable. 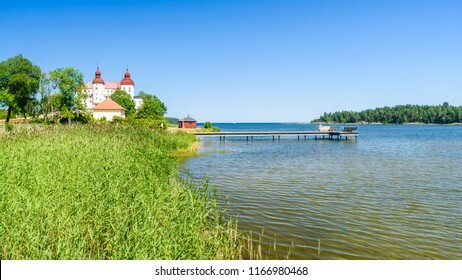 An empty bathing pier in lake Vanern with reedbed in the foreground and Lacko castle in the background. Location Lacko outside Lidkoping in Sweden. 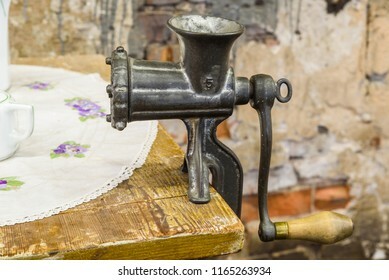 Vintage metal meat grinder attached to a kitchen table. 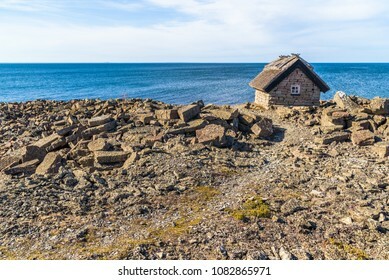 Small limestone cabin on the edge of a coastal limestone cliff on the island of Oland, Sweden. 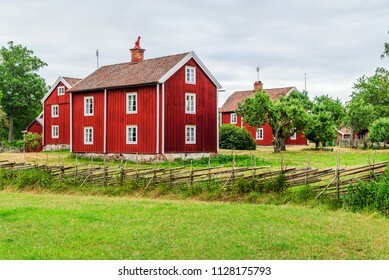 The historic village of Stensjo in Smaland, Sweden, as seen from a nearby field. 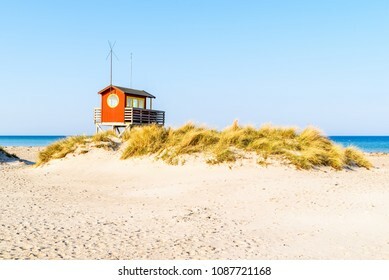 Skanor, Sweden - Lifeguard cabin behind a grassy sand dune on a sunny and clam day. Windless coastal morning with mirror like sea and the beginning of a lovely day. Location Nattraby archipelago near Karlskrona, Sweden. 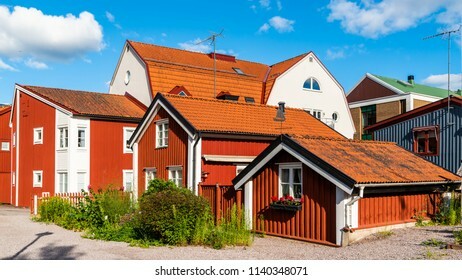 Havang, Sweden. Evening sunshine over the landscape with the hilltop of Stenshuvud national park visible in the distance. 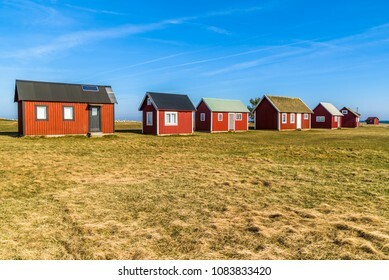 Red cabins in a row on a wooden pier and with the local bathing beach in the background. Ronnang on the island Tjorn, Sweden. 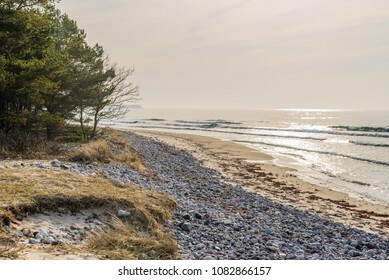 Boda coast eastern nature reserve on Oland, Sweden. 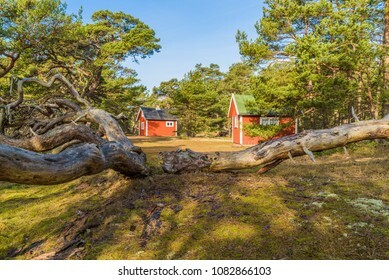 Small red cabins among pine trees in the coastal forest. Fallen old pine in the foreground. 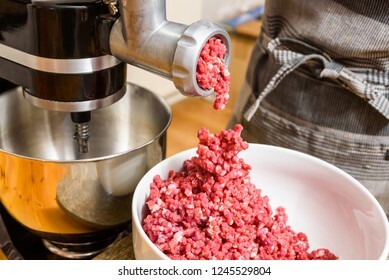 Raw meat coming out of the meat grinder as it is being minced. 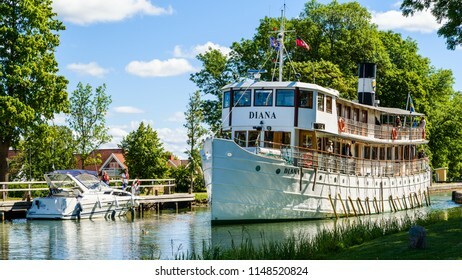 Berg, Sweden - June 30, 2018: The vintage passenger boat Diana traveling the Gota canal on an ordinary fine summer day. Here passing a motorboat moored at a boardwalk. 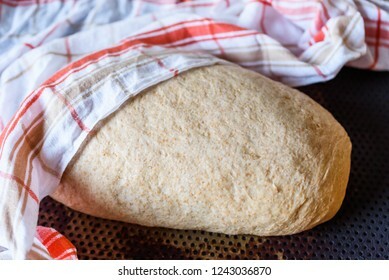 Wholemeal bread dough proofing under a kitchen towel. Detail of female giving herself a pedicure in her bathtub. She is using a foot file to rub of dead skin cells from her foot. 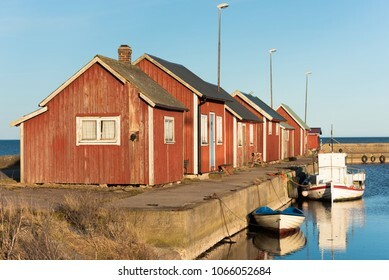 Historic alley with boatswain cabins and vintage houses in Vastervik, Sweden. The alley is covered in gravel. 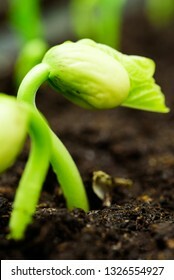 A small garden with flowers and herbs is situated outside the cabin. 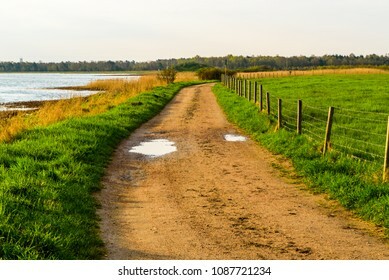 Skanor, Sweden - Country road between the sea and a green field on a morning after a rainy night. 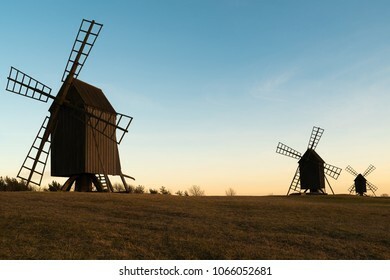 Three windmills on a small hilltop on a spring evening during sunset. Location Resmo on Oland, Sweden. Boda coast eastern nature reserve on Oland, Sweden. Zones of naturally polished stones and sand followed by grass and then pine trees is typical of the regions beaches. Caucasian woman washing her leg and foot in a bathtub using a pink bathing sponge. Caucasian woman shaving her leg in her bathtub. Detail of leg being shaved. 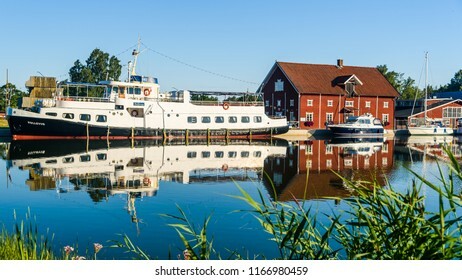 Sjotorp, Sweden – July 4, 2018: The passenger ship Bellevue moored at her home harbor on an ordinary summer morning along the Gota canal. 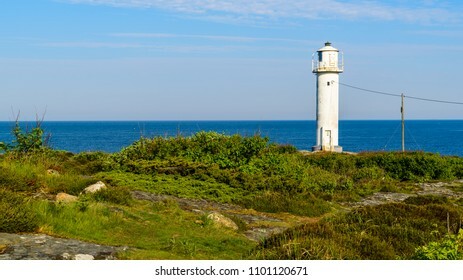 The Krogsta lighthouse in rocky coastal landscape on a sunny morning. An empty bench is visible beside the lighthouse. 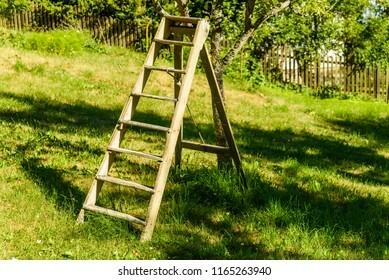 Wooden garden ladder beside a fruit tree in summer. 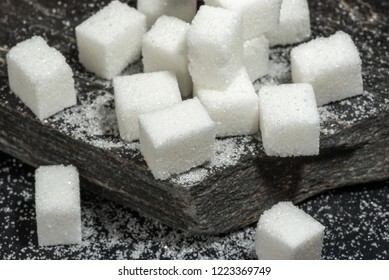 Sugar cubes and granulated sugar on black rock slate. 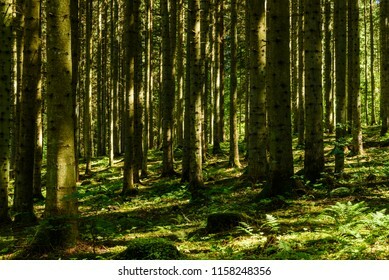 Tree trunks in a spruce forest. 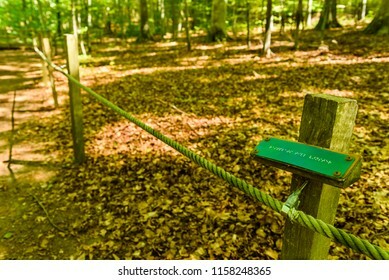 Braille trail in forest with rope and braille sign. 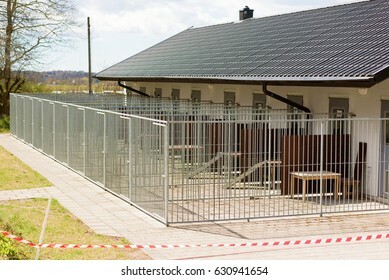 Sign says (Resting area to the left) in Swedish. Location Omberg eco park in Sweden. 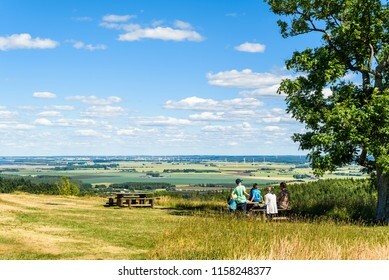 Omberg, Sweden – July 1, 2018: Visitors in the eco park enjoying the fantastic view over the Swedish landscape from the viewpoint Hjassan on an ordinary sunny summer day. 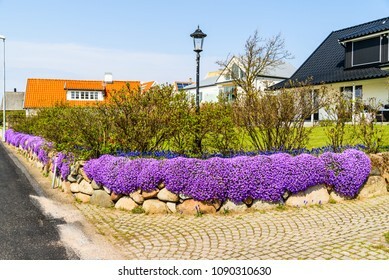 Lovely stone wall with Aubrieta or Aubretia flowers in full bloom on a sunny spring day. 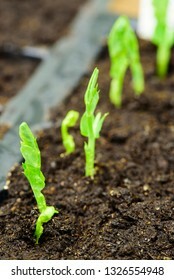 Fresh pea sprouts breaking through the soil. 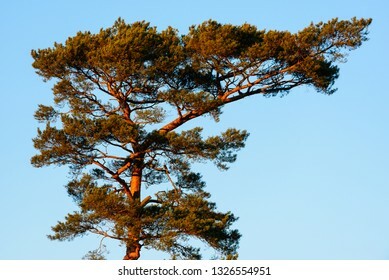 Pine tree canopy against blue sky in evening sunshine. 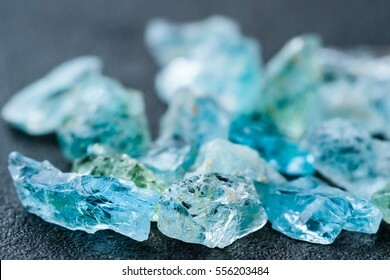 Collection of lovely blue uncut aquamarine gemstones. Skanor, Sweden - April 28, 2018: Travel documentary of everyday life and place. 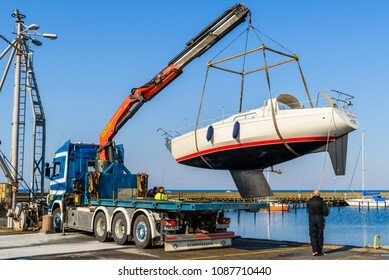 The launching of a sailboat using a mobile crane on a truck on a calm and sunny day in spring. 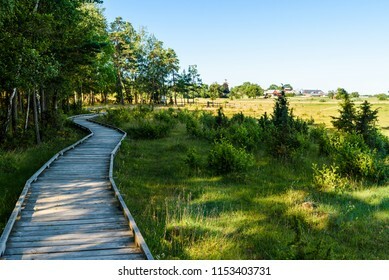 Wooden hiking trail following the forest edge beside a lake meadow. 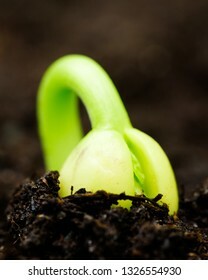 Farmland in the background. Location lake Takern, Sweden. 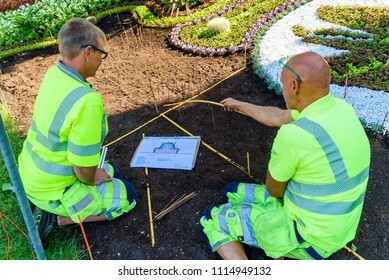 Ronneby, Sweden - June 15, 2018: Professional gardeners planting flowers in a public park, Tingshusparken, in celebration of the 100th anniversary of The Swedish Working Dog Association. 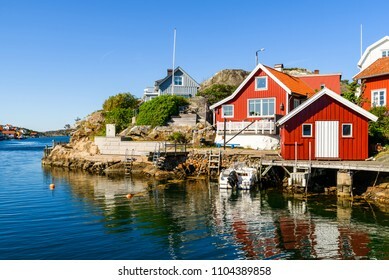 Havang, Sweden. 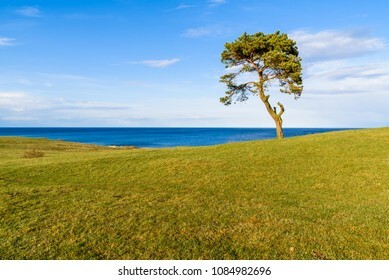 A small lonely tree growing on a coastal hill. Evening sunshine over the open spring landscape. 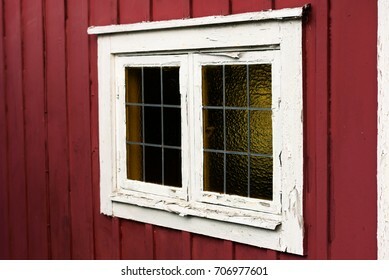 Havang, Sweden. 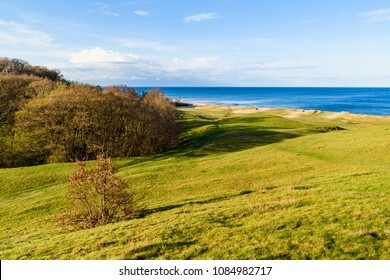 Landscape view over grass covered sand dunes with the Baltic sea in the background on a sunny spring evening. Ahus, Sweden. 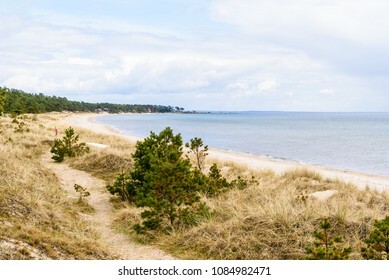 Sandy beach landscape with pine trees and grass covering the bay on a fine spring day. 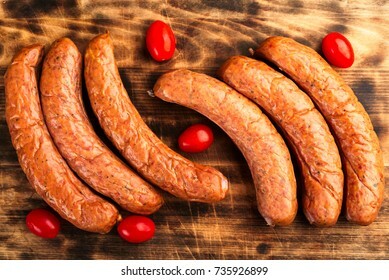 Deliciously smoked handmade Swedish Isterband sausages with natural casing. Here on burnt wooden cutting board with red tomatoes. Boda coast eastern nature reserve on Oland, Sweden. 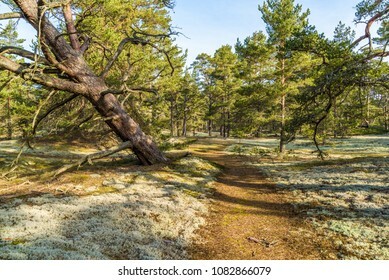 Typical woodland landscape of the place with lots of old and gnarled pine trees on sandy soil. Boda coast eastern nature reserve on Oland, Sweden. 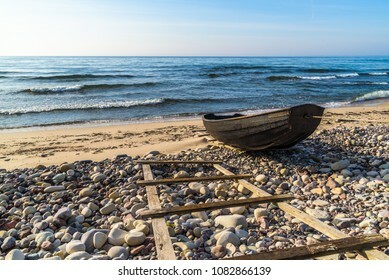 Small wooden rowboat in black tied with a rope on the sandy and rocky shore on a sunny spring morning. 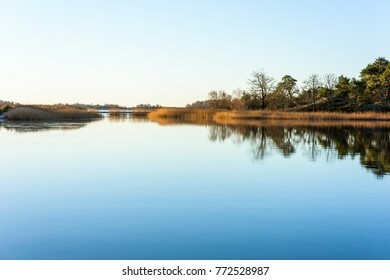 Horizon over water. Boda coast eastern nature reserve on Oland, Sweden. Haze on a sunlit sandy beach on a fine spring morning. Vaxjo, Sweden - November 13, 2017: Documentary of everyday life and environment. 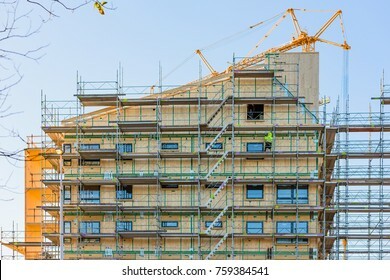 Two workers at a high-rise construction site along street Soderleden with lots of scaffoldings. 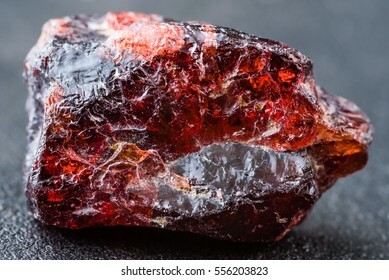 Uncut and rough deep red rhodolite garnet gemstone. 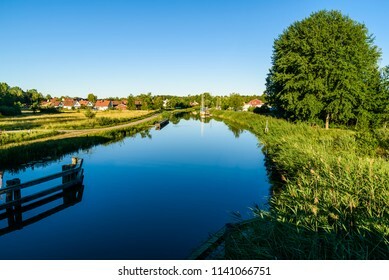 Early morning view of the Gota canal just east of Norsholm, Sweden. 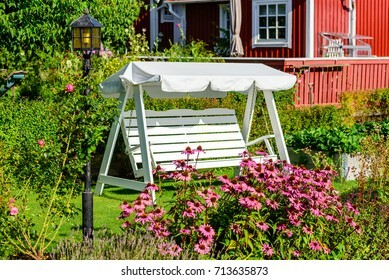 Empty white canopy swing or patio swing in green flower garden. Lamppost and flowers in foreground and red cabin in background. 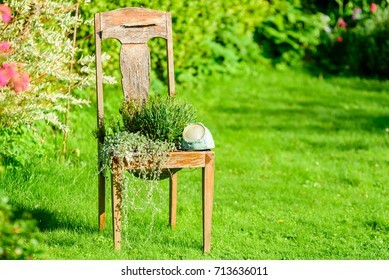 Outdoor vintage chair recycled or up cycled as flowerpot in garden. 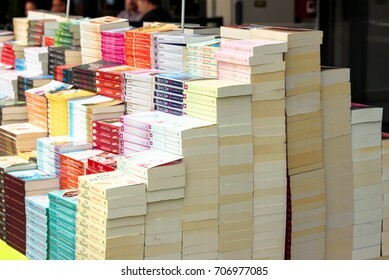 Kristiansand, Norway - August 16, 2017: Travel documentary of stack of paperback books on sale outside book store. Lakeside camping site on a sunny and windless morning. Boat in the marina and wake park jumps in the water. Logos and id removed. Early morning view of the Gota canal with boats moored at a marina in the distance. 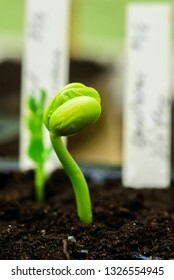 Location Norsholm, Sweden. 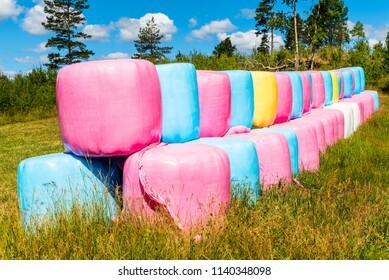 Colorful silage bales stacked in forest field. 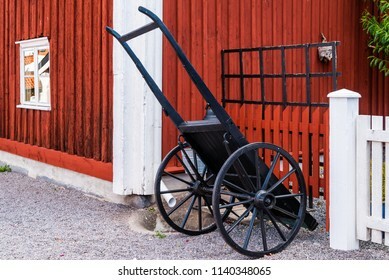 Black vintage pull cart standing outside a red and white wooden house on a gravel path. 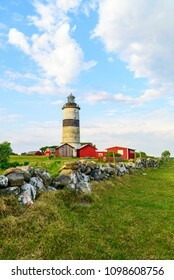 The Subbe lighthouse in southern Varberg, Sweden, with surrounding landscape on a sunny and calm morning. 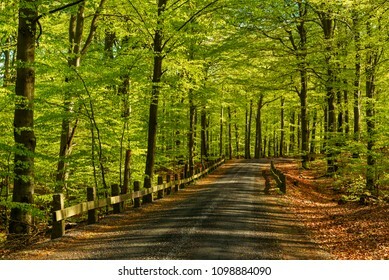 Old country road with stone and wood railings going through a fresh green beech forest. Morning sunlight coming in from the side. 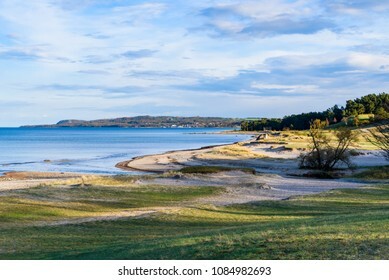 Soderasen national park in Sweden. 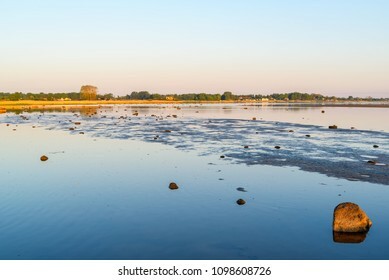 Low water levels at a shallow beach on a sunny morning. Location Utvalinge outside Angelholm in Sweden. 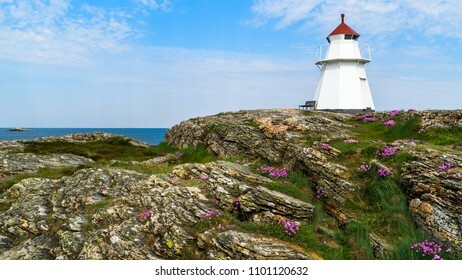 The lighthouse and surrounding landscape at Morups Tange outside Falkenberg in Sweden. 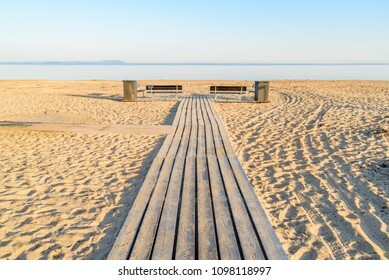 Wooden walkway at a beach, with two empty benches and trash bins on the sides. Windless sea under the horizon on a sunny morning before the bathers arrive. 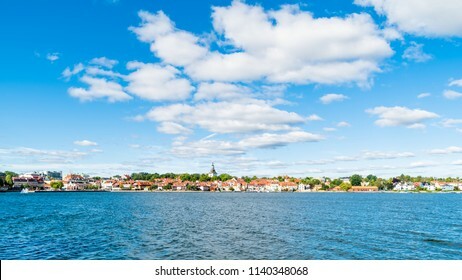 Angelholm in Sweden. 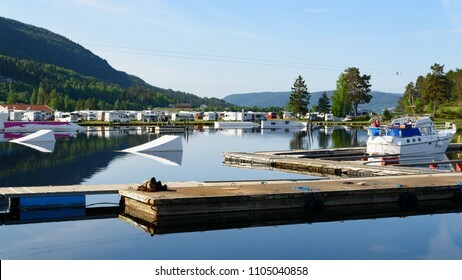 Gammalsby harbor at eastern Oland, Sweden. 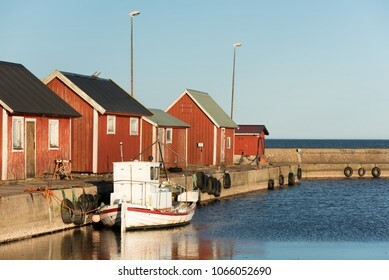 Small red wooden fishing cabins in a row on the pier with small boats moored dockside in the evening sunlight. 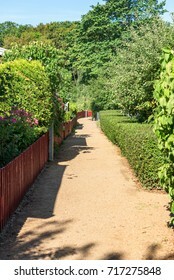 Gravel lane sided by hedgerows and red picket fence in allotment area. 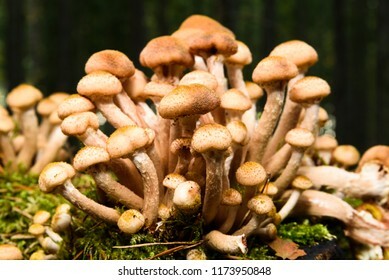 Location Karlskrona, Sweden. 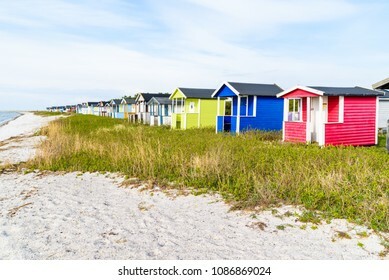 Viken, Sweden - April 30, 2018: Documentary of everyday life and place. 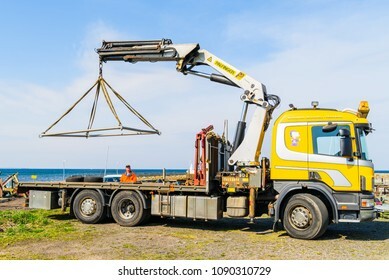 Yellow truck lifting a boat launching frame by the coast, using a Palfinger crane.